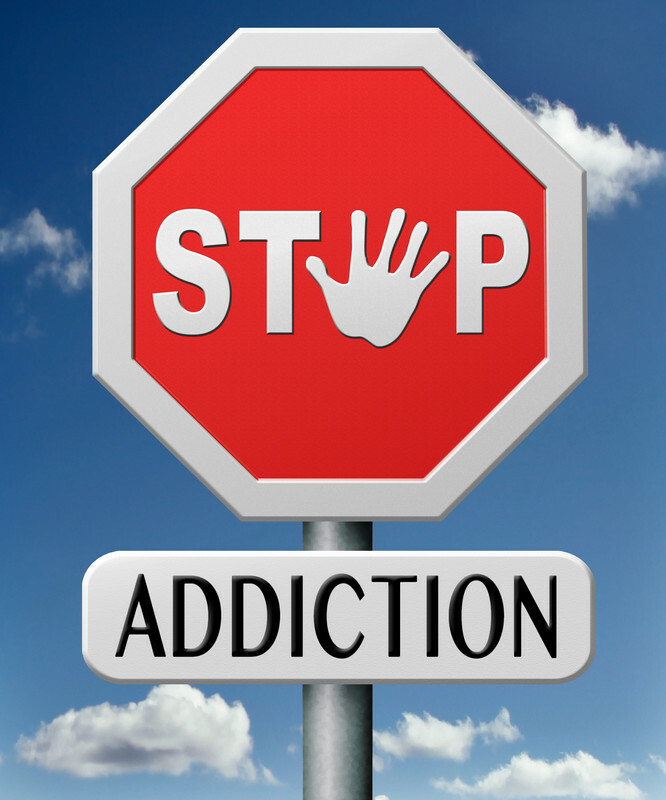 Relapse Prevention (RP) is the most important component of the overall drug-addiction treatment course. As a program training in self-control, it teaches individuals to alter their behaviour and know what to anticipate during drug abstinence and cope with the problem of craving and relapse. According to social-learning theory, relapse prevention is a psycho-educational program, which combines behavioral skill-training with cognitive interventional techniques. The integration of cognitive and behavioral approaches is a novel development or extension of traditional behavioral therapeutic programs. The basic principle behind this approach is training the patient to effectively anticipate the signs of a potential relapse and avoid it, following a period of successful drug detoxification, improvement, and abstinence. So, in an aim to sustain the effective behaviour change after rehabilitation, the Relapse Prevention-methods may be applied to achieve successful maintenance of a drug-free state. In contrast with traditional therapeutic approaches, which over-emphasize the initial behavior change, the RP strategy focuses more on the maintenance of the new habit. Any episode of relapse is not seen as treatment failure, instead the episodes are used as key targets to proactively design reactive interventional strategies. Using lifestyle interventions to improve coping-skills, the overall health and well-being of the patient is improved. For instance, in the treatment of chronic alcohol addiction, relapse prevention may be achieved by maintaining abstinence through interventional and proactive therapeutic strategies like regularly attending group therapy sessions, aversion therapy or behavioural skill-adaptations. Cognitive Behavioral Therapy is a self-help program, which teaches addicts to analyse their moods, thoughts, and situations, which drive their cravings and consequently help them learn to avoid such triggers. The therapist would help replace their negative feelings with healthier thoughts and actions. The skills learned in such interventional therapies can last a lifetime, thus making it a very powerful method to overcome drug abuse and prevent future relapse. Maintenance therapy is a term meant to describe any medical treatment-procedure enabling the patient to remain in a disease-free state, or in the case of drug detoxification – an addiction-free state. While undergoing drug detoxification process, the primary goal of treatment is to become free from drug-addiction and get into remission. Following this, the challenge is to remain drug-free, which is achieved through “Maintenance Therapy”, the most crucial step to completely eliminate addictive tendencies. 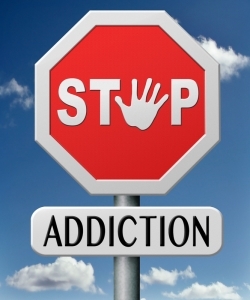 It has been clearly detected through observational medical studies that the rate of drug-addiction relapse is higher when maintenance therapy is stopped. As a result, medical practitioners commonly suggest to remain on medicines for long-term maintenance therapy, especially in patient cases who have higher rates of relapse. Otherwise, the maintenance therapy regimen may be tapered off over months or years, accordingly. Ideally, preventing relapse requires a well-tailored strategy to maintain the new behavior change that was developed during detoxification and therapy. It is of prime importance to integrate the coping skills, diversions, and emotional support into one’s primary behavior. Learning to identify the difference between a lapse and a ‘relapse’ and continuing to cope with cravings while maintaining the new drug-free state will eventually reduce the craving and help achieve permanent abstinence.